Cannes is one of France’s most well-known cities, and is most famous for its film festival, luxurious yachts and glamorous residents. Dig a little deeper, though, and you’ll find some hidden gems below the very attractive surface. As well as pools, parties and cocktails, Cannes has islands, national parks and even a 12th-century castle-turned-museum. 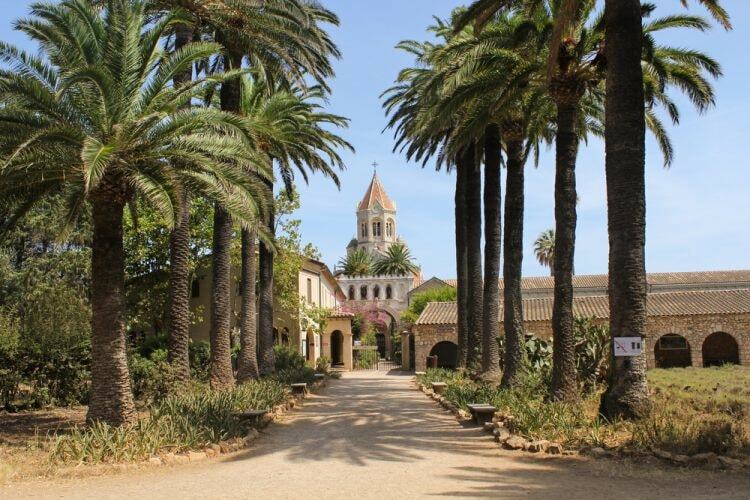 The Lérins Abbey is well off the beaten track – in fact, you’ll have to take a boat out from Cannes’ port to reach it. The abbey is on the island of Saint-Honorat and was built in the 5th century. Monks have been here ever since, harvesting grapes, presiding over their wine exports and taking a vow of silence. There’s a restaurant here and you can even choose to stay on retreat, during which you can take time out to walk the calm coastline. There are four islands off the coast of Cannes and Ile Sainte-Marguerite is the largest of them. The island is often overlooked in comparison to its smaller sibling, Lérins, but this one is arguably more of a find. It’s here that The Man in the Iron Mask was held prisoner for a while in a small fortress overlooking the Mediterranean. Alongside this mysterious past, the island also has some wonderful hidden coves and beaches. 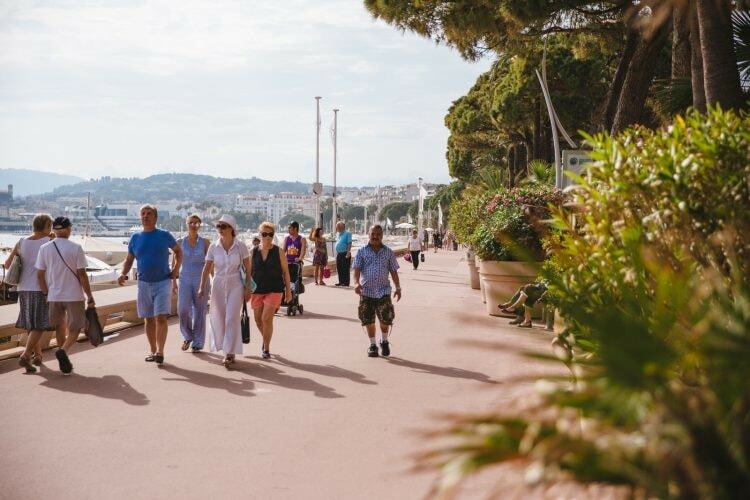 La Croisette is Cannes’ most famous street and, like the Promenade des Anglais in Nice, it is rarely quiet and certainly not hidden. However, most people bypass the little space along the walk where people play pétanque, the French national past-time. Buy an ice cream and relax in the shade watching locals, who are often taking the game very seriously. It’s the perfect pit-stop. 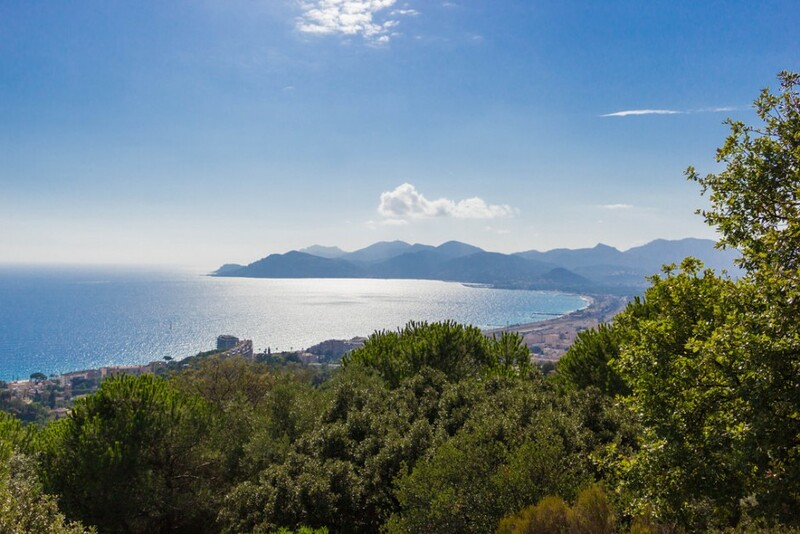 Located west of Cannes is the local national park, La Croix-des-Gardes. 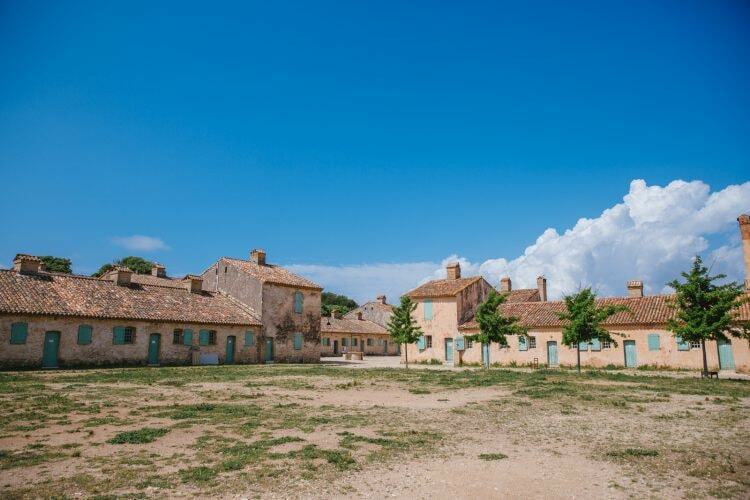 When Lord Brougham and his wife arrived in the small fishing village that was Cannes in the 19th century, they had only come because they were forced to stay out of illness. However, they fell in love with the place and built a house, the grounds of which – La Croix-des-Gardes – are now open to the public to relax, have picnics and even hike to the cross at the top. The park offers great views over the bay beyond and really makes you feel like you’re in a different Cannes. Built in the 12th century by local monks, the Musée de la Castre is often overlooked in preference of Cannes’ more bling offerings and, while it is small, it’s worth visiting. First, because the medieval tower has a lovely view over the bay – a just reward for climbing the hills of the old fishing village to reach it. And secondly, for the fascinating art on display – the building was bequeathed a varied art collection by a 19th-century resident. In neighbouring Théoule-sur-Mer, high in the hills overlooking the bay, is the quirky Palais Bulles (Bubble House). It was designed for French fashion designer Pierre Cardin and, while it’s private property, it’s an amazing architectural sight to behold. 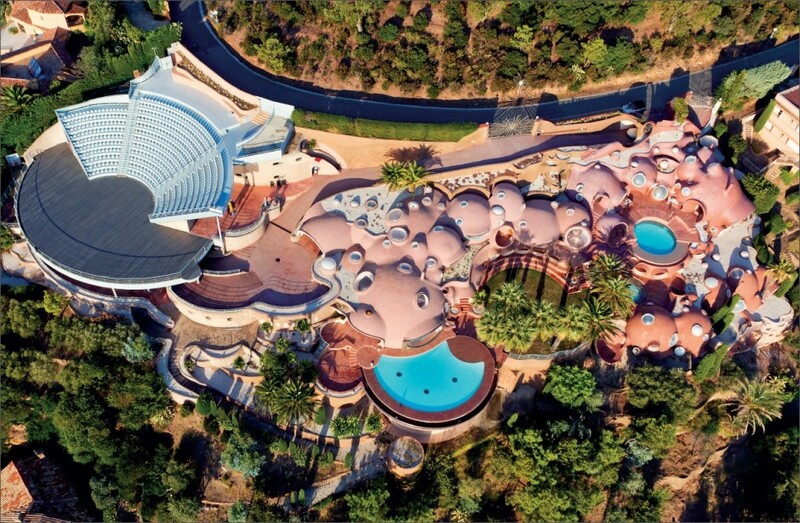 Each building is circular, pink and linked to the next, surrounding two pools and a lush garden. If you are keen to venture a little out of the centre of Cannes, then you could choose to head to the Villa Domergue, designed by the man of the same name, who was a keen portrait painter of women. The villa was built in 1934 and the family left it to the city of Cannes in 1973. There is usually a little art in situ and statues in the gardens and, with its calm atmosphere, it’s a great place to relax before heading back out into the bustle of the city. 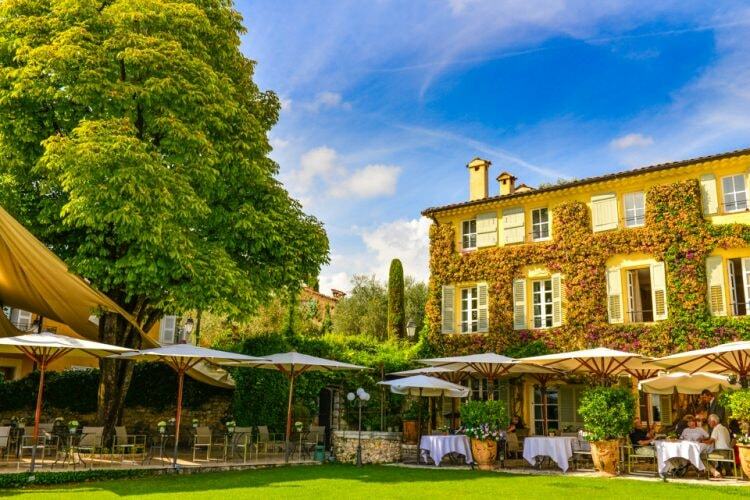 Just outside of Cannes, in the nearby town of Grasse, is the Bastide Saint-Antoine. Housed in what was originally a 17th-century Provençal country home, there is now a restaurant and hotel led by the Michelin-starred chef, Jacques Chibois – there is even a truffle market here each January. It doesn’t come cheap but this is a very exclusive corner of the world, where you’ll feel wonderfully hidden away from it all. La Serviette Blanche (which translates as ‘the white napkin’) is a unique company that specialises in culinary tours in Cannes and its surrounding area. 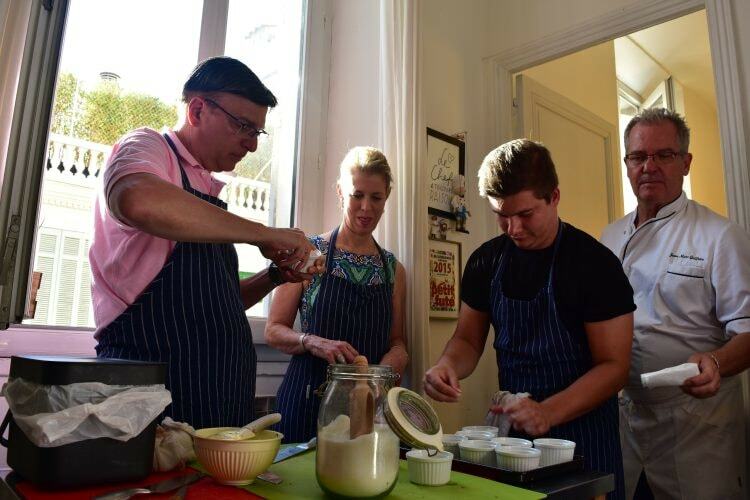 They offer a wide variety of different tasty treats, such as cooking in a chef’s home, a dessert masterclass or a tour of the local markets. It’s a food lover’s dream. The Église Notre-Dame d’Espérance offers fantastic views out over the old port of Cannes, but it’s also very pretty in its own right. Construction began in 1521 and the church was finally consecrated in 1678. 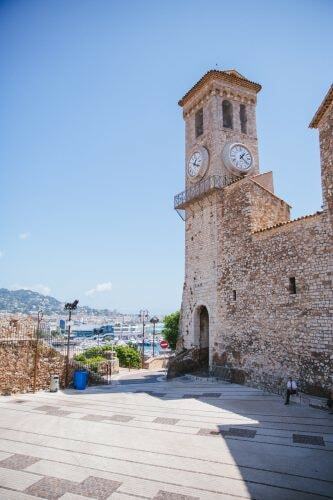 The Gothic-style structure is one of Cannes’ few historic buildings and it’s a real delight. Looking for more eclectic places to visit off the beaten track? Read our alternative guide to Cannes.